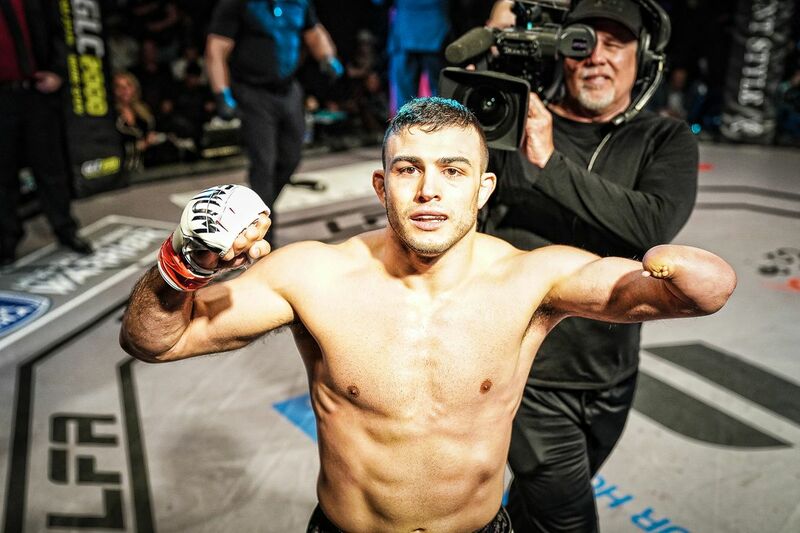 With a busy 2018 campaign coming to a close, Dominance MMA’s Ali Abdelaziz sat down with MMA Fighting to discuss the coming slate for his vast, star-studded stable of fighters in 2019. Some notable excerpts of the conversation are transcribed below. Who he wants next: “The biggest money fight he can make. At the end of the day, Khabib doesn’t need to fight anybody else for his legacy. He’s done what he’s done. He’s 27-0, he’s 12-0 in the UFC, he’s never been dropped, he’s never been caught, he’s never been knocked down. Let’s talk about a GOAT. No PEDs. We talk about the greatest of all-time, I think that he should be on top of the list, because he never lost to anybody. He’s never lost, he’s never been dropped, he’s never been stitched, nothing. 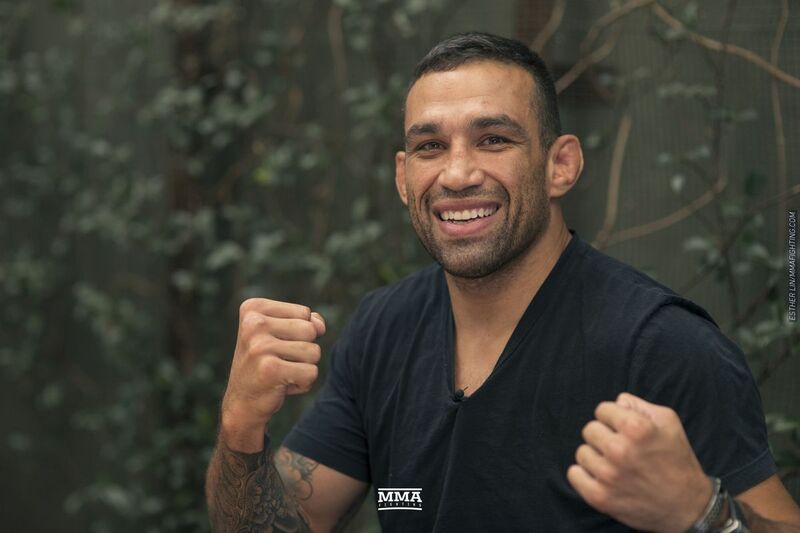 So Werdum has fought his last fight with the UFC: “I think Fabricio’s done. You’ll never see him in the UFC again. … They need to do what they need to do, but at the end of the day, Fabricio has to do whatever he needs to do for his family. I know Dana’s tough, but these guys have hearts. They understand this is his only source of income. Now Fabricio’s 41. After his suspension ends and he comes back, he’ll be 43. What is he going to do? If they open a senior league, we’ll wait. 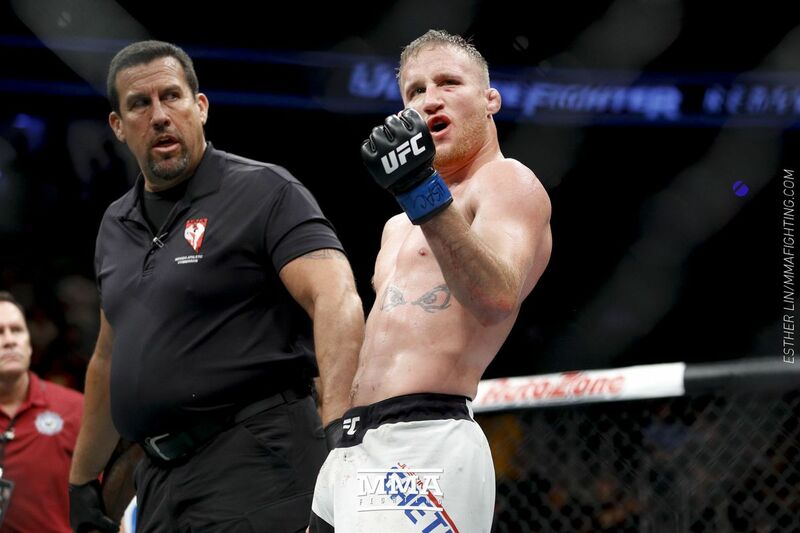 But Fabricio Werdum did not cheat, you understand? How stupid are you to cheat at 41 years old? You’d have to be. I don’t think Frank Mir cheated. I don’t think Tom Lawlor cheater. I think those guys just got caught for something like Jon Jones did, and Jon Jones keeps getting slaps on the wrist. “I believe it should be Woodley. I think Tyron is a great champion. He’s the most underrated champion in UFC history, and I think Usman’s going to fight him. That’s it, March 2nd (at UFC 235), they’re both fighting. Colby Covington, listen, nothing against the kid, he did alright, but he overplayed his hand. He thought he was a pay-per-view draw. There’s few people in this company who are pay-per-view draws. Maybe two guys, maybe three at best. But he overplayed his hand. Going to the White House doesn’t really gain you — it’s an honor, for sure, but it doesn’t make you a pay-per-view draw. 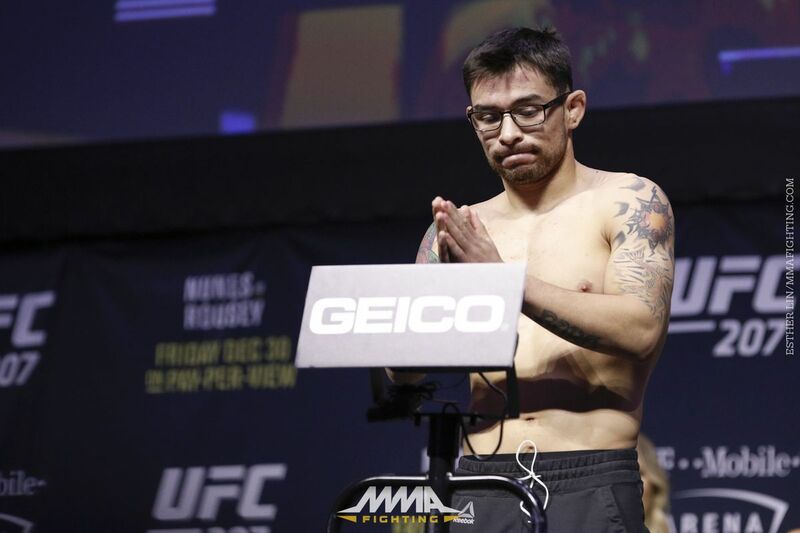 Is it title shot or bust next for Edgar: “Max (Holloway) is a good champion, but Max hasn’t ever fought a wrestler like Frankie. And Frankie, as tough as he is, when he fought (Brian) Ortega he got caught with an elbow, and fair and square, Ortega got the win — but I’m telling you, Frankie is the worst matchup for Max.